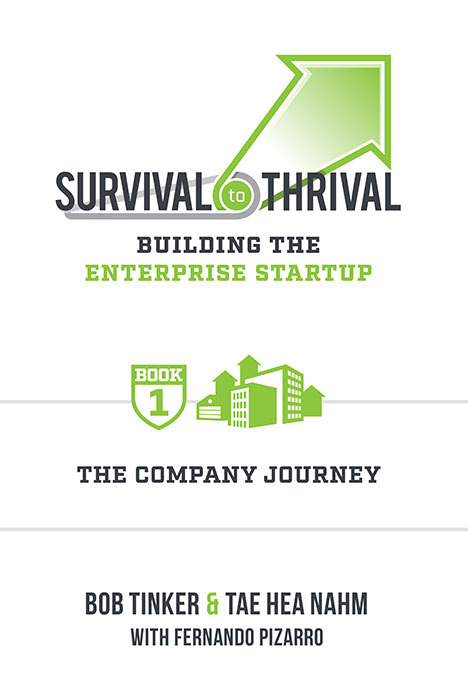 If you are an entrepreneur anywhere on the enterprise startup journey, Survival to Thrival is for you. In the beginning, it is simply about Survival—how not to die? With luck and hard work, it becomes about Thrival—how do we win? This first book is about the company journey. Building enterprise startups is different. Products take longer. Go-To-Market strategies are more complex. Common wisdom on product market fit is not enough to unlock growth. There is a missing link that we call Go-To-Market Fit. Then, growth happens, and everything changes. The startup suddenly shifts from Survival mode to Thrival mode. Maddeningly, what used to work no longer works for the company and for the people. Becoming a market leader depends on everyone, including the CEO, unlearning the very things that made them successful. Survival to Thrival is a mind-meld of a three-time entrepreneur, a longtime venture capitalist, and other enterprise entrepreneurs, which demystifies building enterprise startups. Our mission is to help you succeed, to anticipate what is next, and most importantly, to let you know that you are not alone.